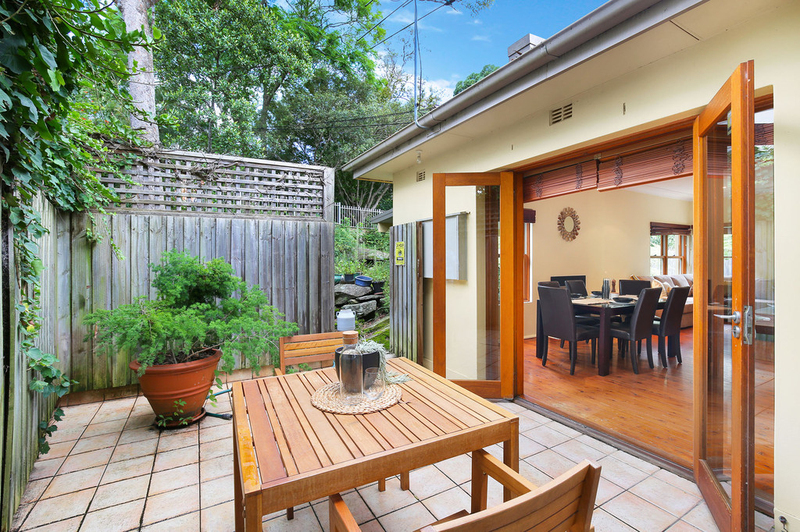 Nestled in a leafy pocket, this stylish family home offers outstanding peace and privacy and a modern dual level floor plan that is instantly comfortable. 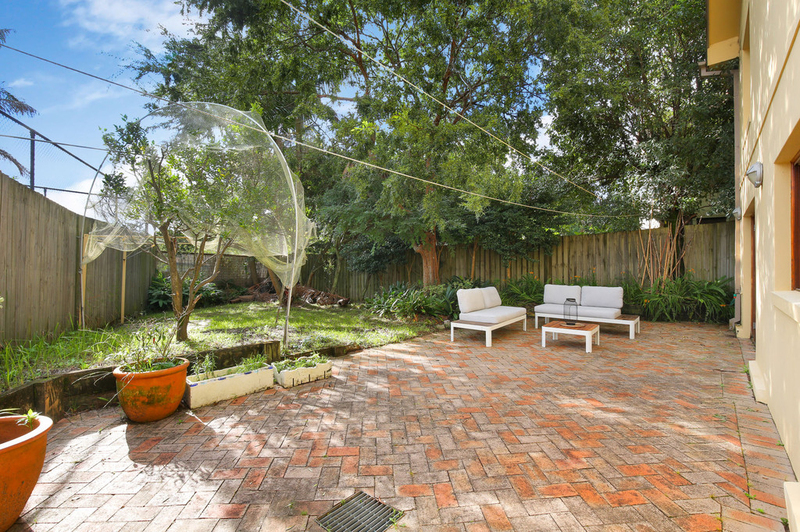 Boasting a full brick construction, interiors rest under high ceilings with each level opening to private alfresco spaces. 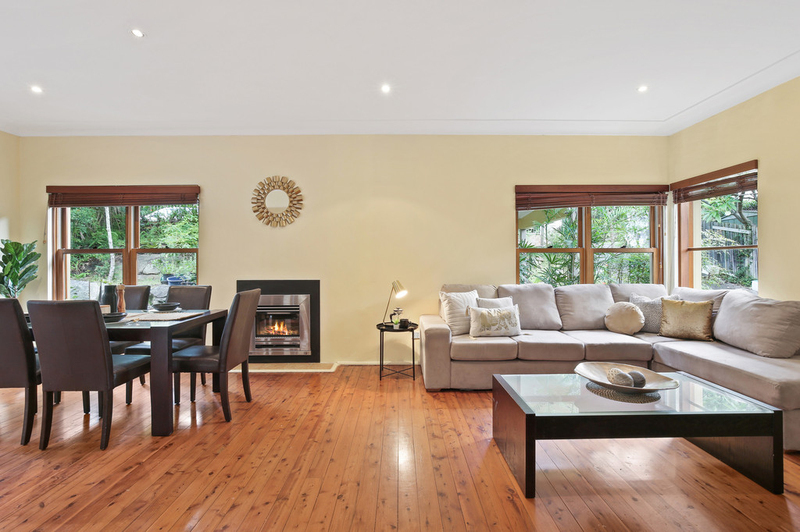 Surrounded by trees and tranquility, it delivers open plan living spaces and a separately positioned master that provides a perfect parental retreat. 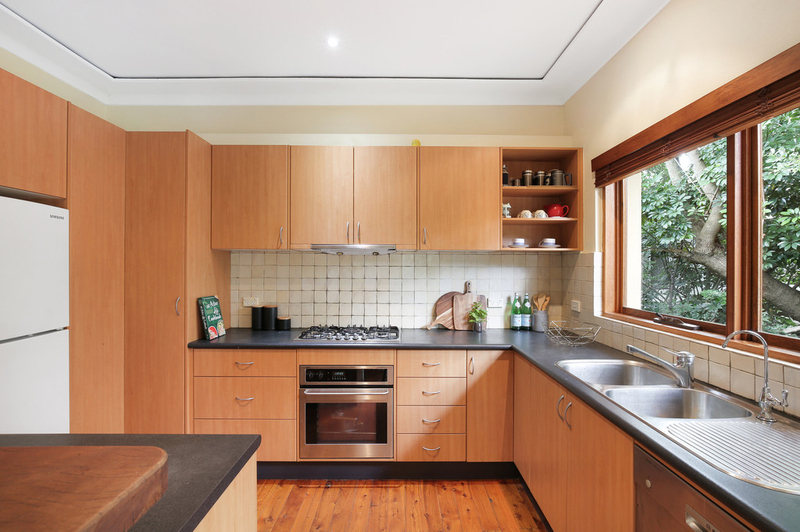 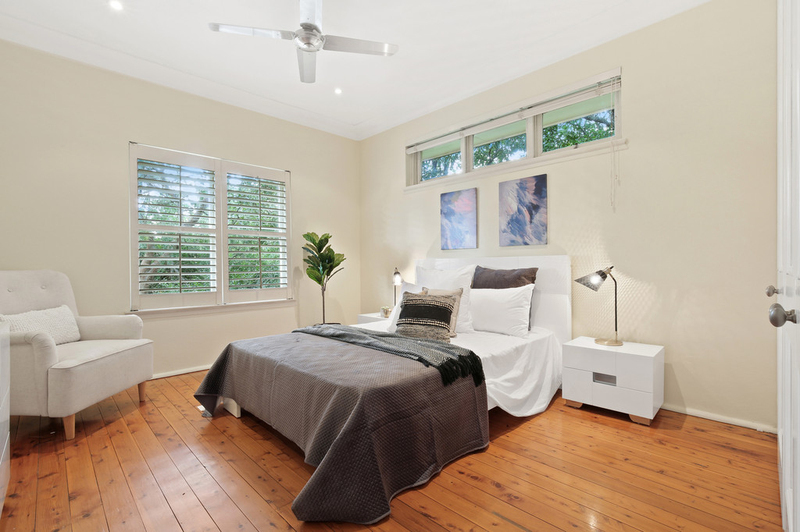 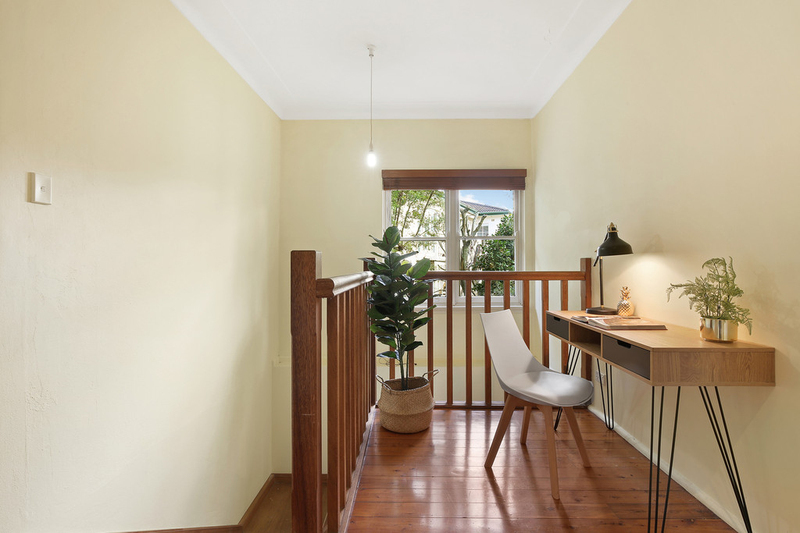 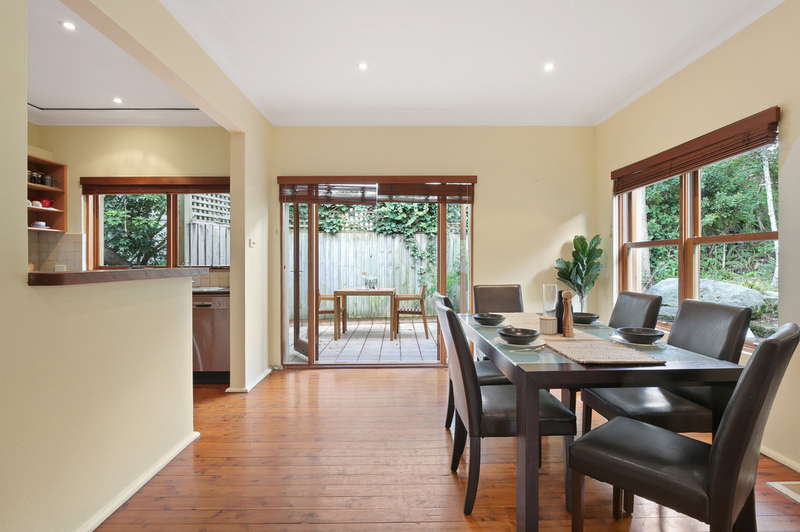 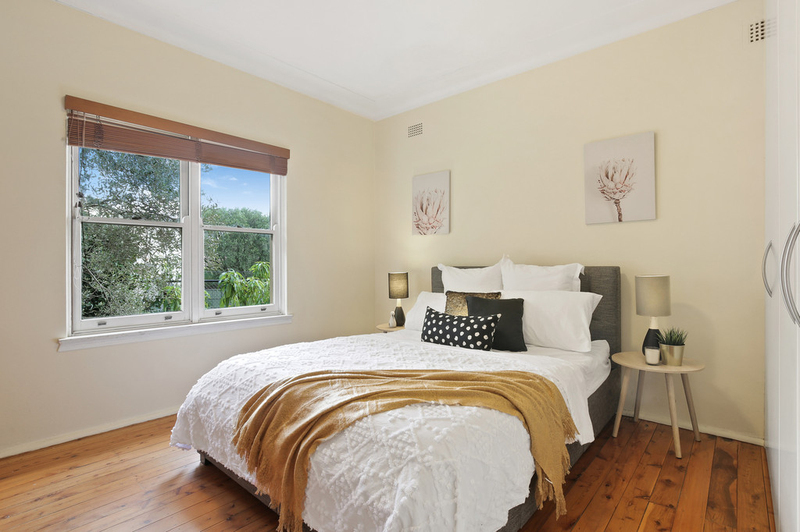 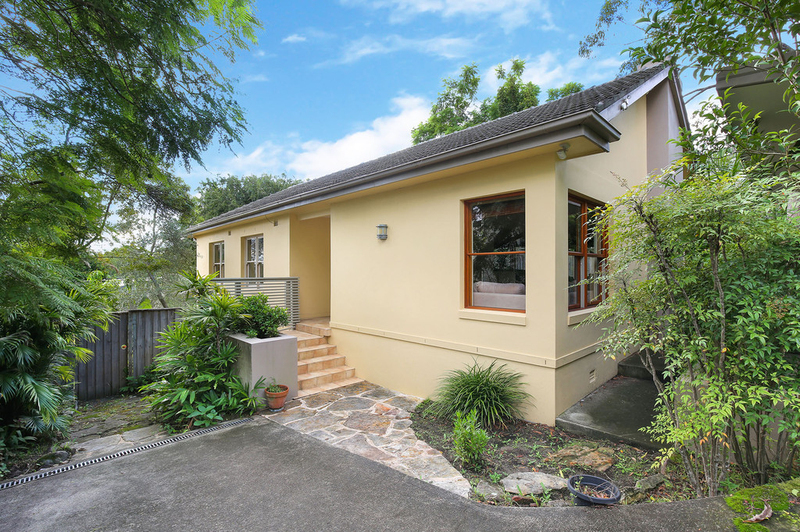 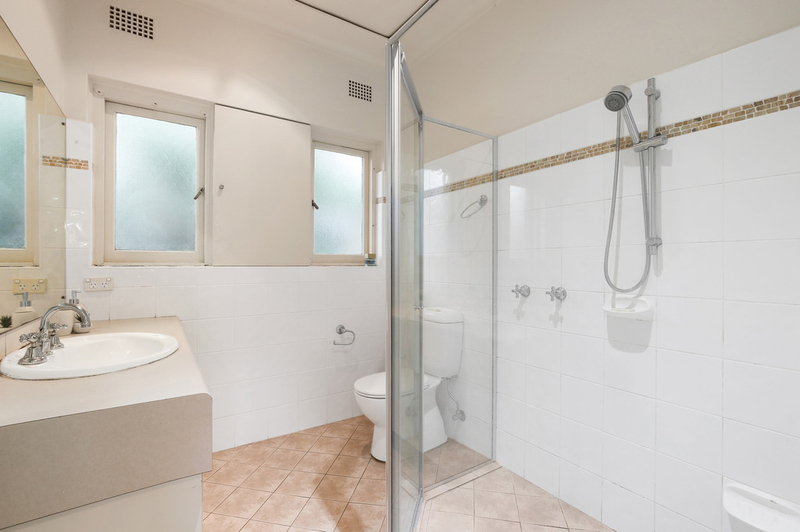 Its whisper quiet setting is an easy stroll to bus services, Lane Cove River National Park and Chatswood Golf Club and just moments to Chatswood Public and High Schools and Chatswood's shopping and dining precinct.